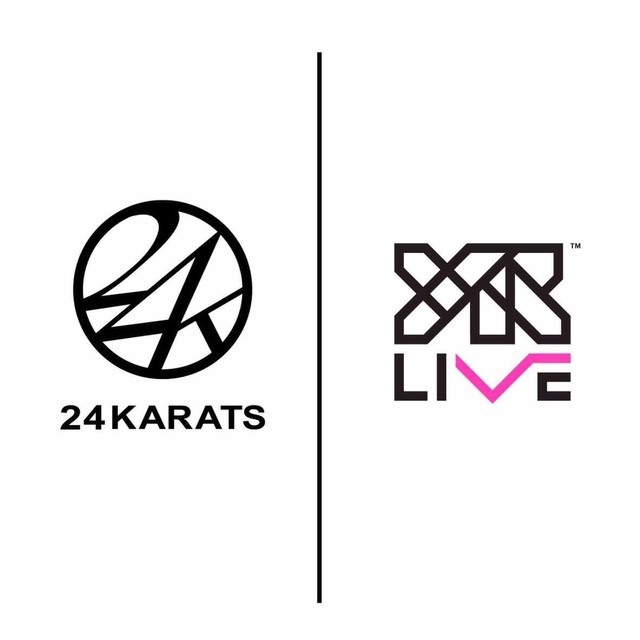 HOME / NEWS / 【24karats×YR LIVE】Online shop opens! YR LIVE's online shop where you can design your own tour T-shirt now opens! You can add your name and freely combine patterns of 24karats to design your own T-shirt! ▼Please visit "YR LIVE Official Website" for more details!